Camping la Siesta is located close to the beautiful scenery and spectacular beaches of Llafranc and Calella de Palafrugell. The emplacements are situated amongst mature pine trees which provide shade from the hot sun. However, the main draw is the fabulous pool complex. Cala Gogo, with it’s own private beach, is the Perfect Choice for all! Camping Cala Gogo is a very popular site with a unique location right on the beach. 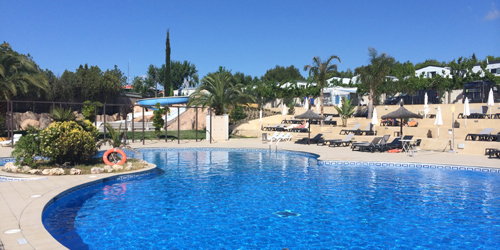 This lovely campsite has a range of facilities including a private beach with beach bar and restaurant. 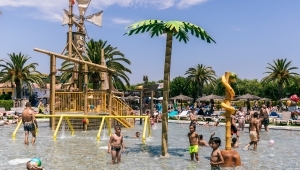 Situated away from the hustle and bustle of Lloret's lively resort centre yet still well-placed to access all the attractions of the area, Camping Tucan's 'small & friendly' relaxed atmosphere has made this parc a firm favourite amongst our clients. 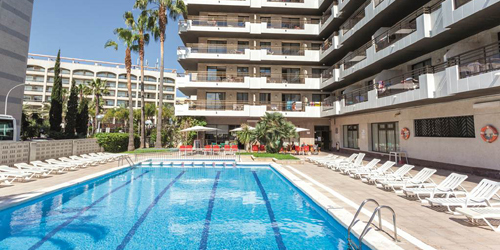 La Masia enjoys a fabulous location, close to the beach (5 minutes walk) and convenient for the nearby shops, bars and restaurants. 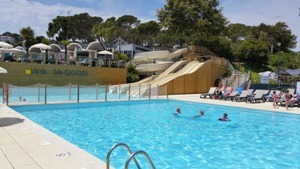 Blanes resort centre and marina is a 20 minute walk or a short ride on the local bus service. 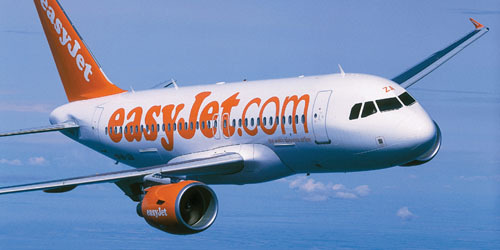 Blanes also has it's own train station with a direct service (RENFE) into Barcelona and many of the region's other resorts. 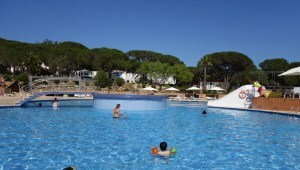 This beautiful, self-contained, holiday park is located some 20km from the Roman City of Tarragona. The stunning pool complex is a lovely place to relax. 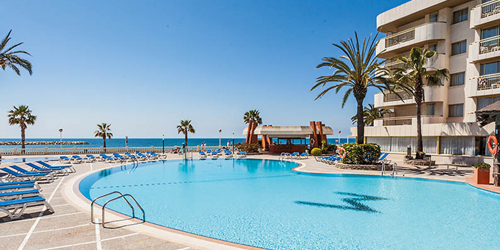 ; unwind in the jacuzzi, on the spacious sun terrace or enjoy a refreshing drink from the pool bar. 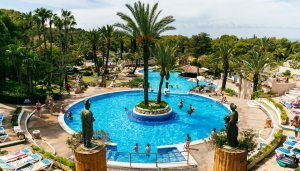 Featuring 4 outdoor swimming pools and surrounded by trees, La Siesta Salou Resort & Camping has a quiet setting, yet it's only 500m from both the beach and the resort centre. 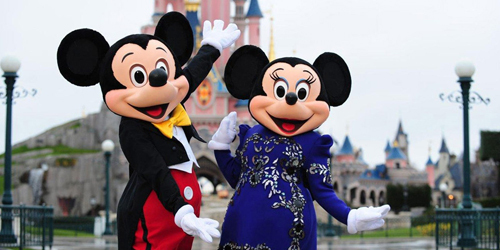 This family-friendly campsite also offers a kid's pool, a seasonal outdoor pool and a free kid's club. 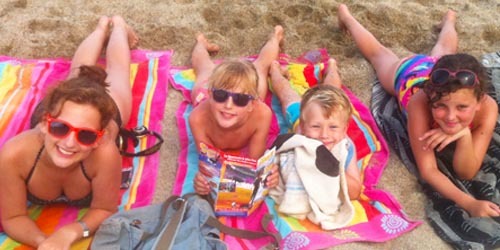 Camping Les Pins sits in the heart of bustling resort of Argeles Plage, with its fantastic beach, numerous shops, bars, restaurants and traditional markets. 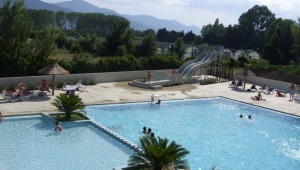 The owners have created a really attractive parc here, lined with shrubs and trees and with a centrepiece swimming pool that features a fun water slide and a spacious sun terrace that offers magnificent views of the majestic Pyrénées beyond.